If you are searching for an experience like no other, look no further than Esperiri and our exclusive Interior Design Online function. It is extremely simple and efficient, as it allows you to gain access to all of our knowledge with just one click. We listen, create, and then share the project plan without you needing to lift so much as a finger. Your project is safe hands with dedicated, experienced professionals. Our team has an innate ability to see beauty in everything from interior design to architecture, while adding a touch of Italian authenticity. This has enabled us to offer you direct access to all the best Italian designers and manufacturers who are able to ensure that your designs are customised to perfection. What has proved the most impressive is our innovative service allowing you to create bespoke interiors suiting each of your rooms with tailor-made designs for all your wants and needs. 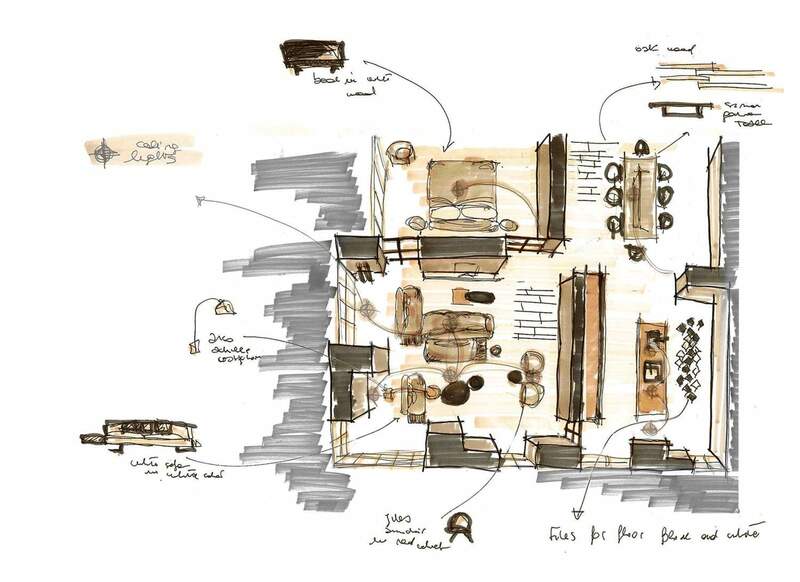 Our proven experience in the Italian Design and Furniture Industry has inspired this service of Interior Design Online! 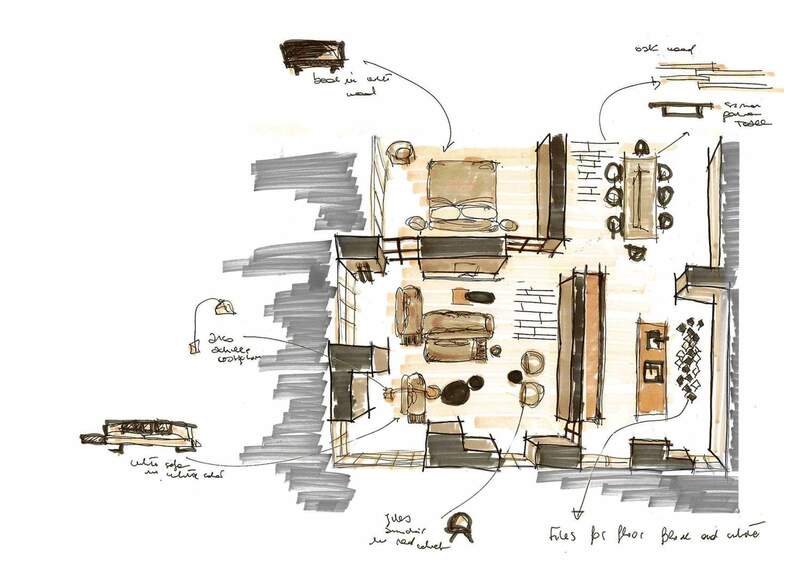 Our online interior design consultation is your first step towards your new bespoke interior. It will provide us with insight of your vision and personality. Let’s get started with these simple steps! The entire process begins with our Home Style Form developed to build the first draft of your interior design preferences. It is simple, easy-to-follow and will give us the perspective we need to understand your desires. In this phase, customers are asked to share any materials that they have access to such as 2D plans, images and Pinterest boards. Artistic research: We generate ideas catering to your needs. 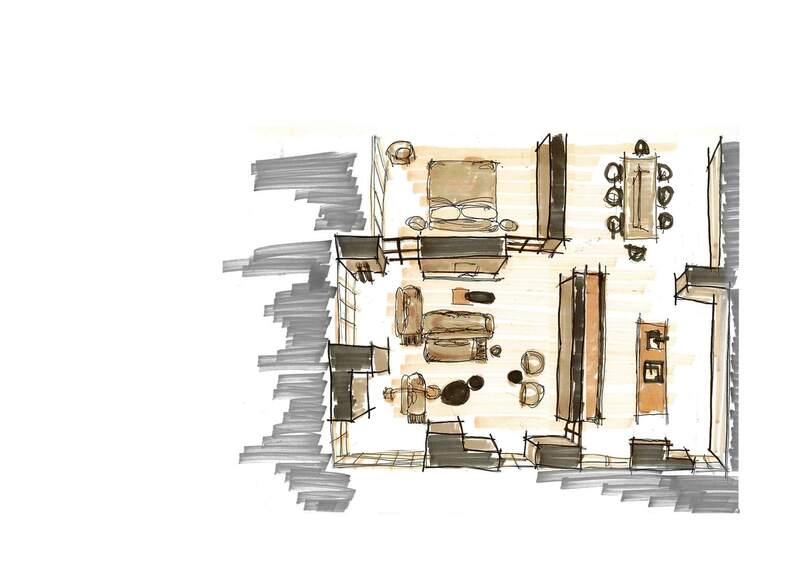 Habits and Space: We organize the space based on your habits and finding the right balance between function and style. Technical Drawings: We outline the position of the furniture, lighting, and other vital aspects with the help of accurate 3D drawings. 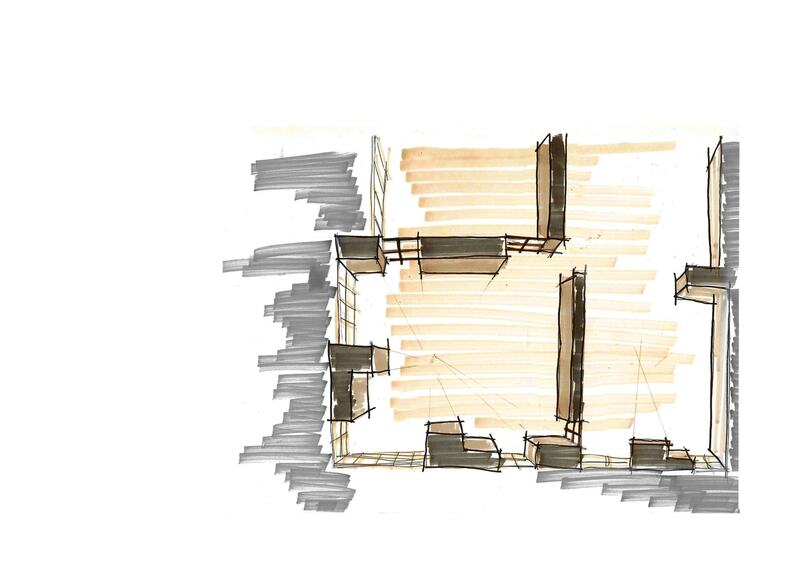 Materials: We proceed to select materials for the design through mood boards. Furniture Selection: We choose the furniture to compliment your interior! Our selections will pair well with your personality, home, and general style. This stage is rather crucial as we give you the opportunity to review the information that we have accumulated and look at the plans. We then adjust the plan to fit your specifications and ensure that it is a perfect fit for you! It’s time for the big reveal! We finalize everything professionally and send you a form of the complete plan via email. We can also send you the Virtual Reality file including everything you need! Once you have reviewed the plans for your online design, it’s time for you to purchase the project and begin to furnish it. You can furnish your project with the help of our shopping list or via our trusted Italian partners. 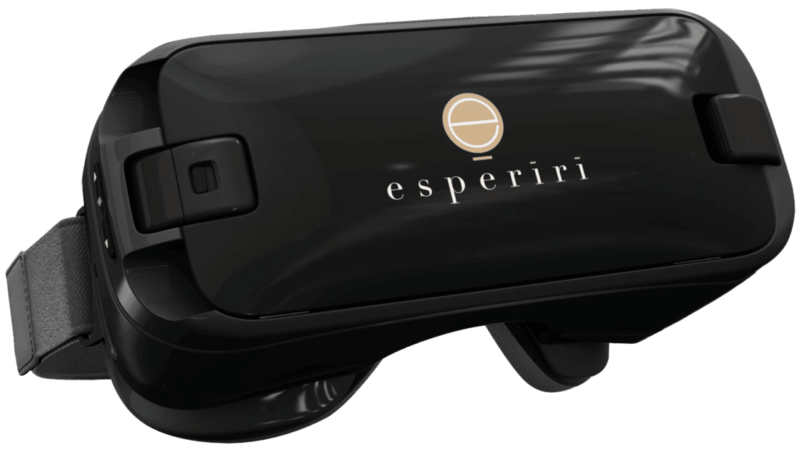 The best market price is guaranteed with Esperiri! This is a new and innovative experience that we have developed to enable our customers to preview their home with Virtual Reality Technology. We are able to create a realistic and riveting example of what your house will be. Once you have received this, take your time to review it and see if there is anything you would like to change. If it fits your needs and preferences you can enjoy the VR preview and experience! Our team consists of highly qualified professionals who strive for greatness in every aspect of their careers. We are architects and interior designers who are constantly up-to-date with the latest trends. Our individual experiences and finely tuned techniques allow us to adapt to any variables of any project. Rachele, the director of our creative department, combines her diligent research (that stems from all over the world) with a well-defined interior design vision. Thanks to our fine team, your design dreams will become a reality! 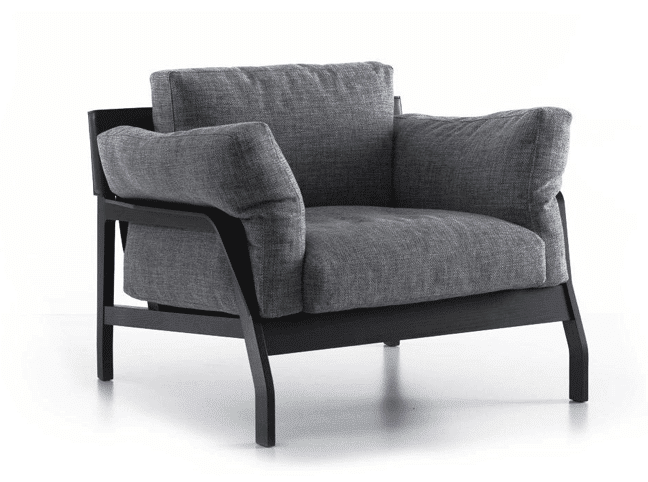 The Furniture Shopping List – This is a list of furniture pieces composed by us following the completion of your Design Plan. You can use this list to buy the specified pieces of furniture in your country to achieve your ideal Interior Design style. Italian Partners – This option capitalizes on our relationships with our Italian partners as they supply you with everything. The best part is that our partners guarantee the best prices on the market. 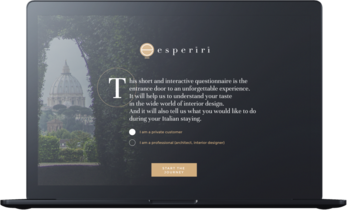 Esperiri offers a unique opportunity to travel to Italy and shop for furniture designed in one of the countries most famed for their design and style. This is all thanks to the Shopping Tour Service. With this service, we take care of your entire trip from organizing your transportation to carefully choosing and booking the most stunning design hotels and spectacular restaurants that are bound to impress. While you experience all that Italy has to offer in the most hassle-free way possible, we create your ideal designer home and help you choose the perfect pieces. With the Shopping Tour Service, all of your wildest wants and needs can come true. We take into consideration all of your preferences to create an experience that is tailor-made for you. From your transportation to your hotel, we will choose what is best suited to you. During your trip, we will also ensure that you embrace every aspect of the Italian lifestyle from food to wine and local traditions as well as indulge in some relaxation!